As a woman, you may find yourself with an achy, stiff back, or nighttime back pain that does not seem to strike the men in your life. Women are often afflicted with aches and pains limited to our gender, which leaves us wondering, is the female gender predisposed to back pain? If so, why? 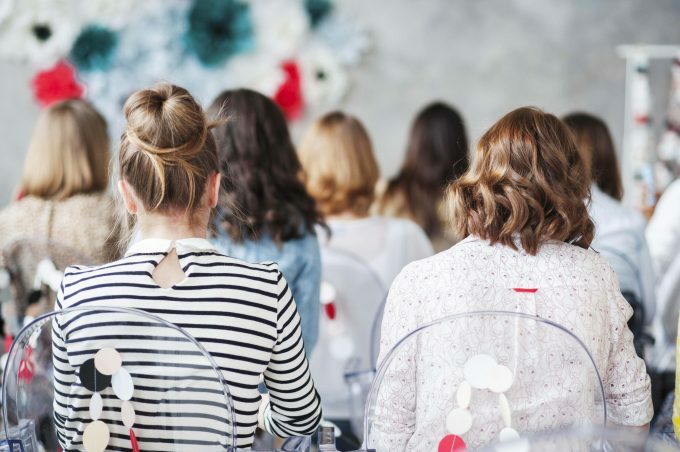 A 2006 study has discovered that many factors come into play when determining whether women have a genetic predisposition to the back pain they often suffer in life. The study has found women often suffer from sciatica pain more than men, and this may be due to environmental and social factors that do not generally apply to men. For example, women may suffer from gender disparity, which means that women are expected to lift and carry children, clean homes and deal with children while leaning over, and also to sit and lie in uncomfortable positions for extended periods of time. Having undue pressure on the sciatic nerve brings back pain to women that men may not experience. Along with chronic pain, sufferers may also begin to develop anxiety and depression and a lack of physical fitness since they feel too much pain to exercise. When in pain, women may be unable to complete their daily tasks efficiently, leading them to have lower performance levels in their home and work expectations. Chiropractors are able to understand the gender disparity that affects women. 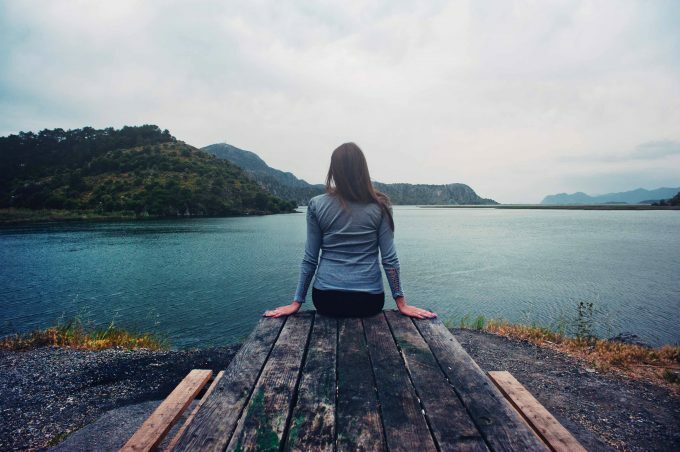 As a chiropractor expert in Anchorage, I understand the predisposition to pain and the environmental factors that bring pain upon women differently from men. Due to the training chiropractors receive, women are able to find relief from back pain in a natural and safe manner that improves overall wellness over time. Women tend to have anxiety levels rise and fall throughout their lives depending upon work and family commitments, life stages, etc. Higher than usual anxiety and changes in weight can leave many women prone to back pain. Often times, weight gain and anxiety can be managed through lifestyle changes and a focus on health. One of the most common types of back pain is sciatica. The sciatic nerve brings not only back pain but leg and buttocks pain on one side when the nerve is aggravated. Sciatic nerve pain is very common in women for a variety of reasons. How do you know if the back pain you are suffering is sciatica? Due to a gender bias when it comes to pain, women may be more likely to develop back pain and suffer chronic pain. Family genetics also play a role in back pain and may bring about a tendency for women to develop back pain in their life despite not having a heavy physical workload. While women may be predisposed to sciatica pain, low back pain and nighttime pain are also very difficult areas of pain to manage on one’s own. Low back pain may be a constant burden to women and nighttime pain brings women difficulty in sleeping while in turn causing difficulty in managing their daytime commitments. Back pain can bring some fairly intense pain for many women. This pain can be so excruciating that you might wonder if there is something seriously wrong. When it comes to back pain, generally speaking, its bite is far worse than its bite. Even if you herniate a disc, it can be repaired with chiropractic treatment. While it is true that back pain can sometimes mean something serious, such as a tumor or a terrible disease, this is rare. Just one visit to your chiropractor can ease your fears and help you discover the cause of your back pain. Low back pain can, and will, affect many people, not just women. However, women may be predisposed to this pain and/or unable to treat the pain on their own. Trusting a chiropractor is an accessible and natural way to manage pain for women on the go. Regular treatments, a health plan, and adjustments may bring not only immediate relief from low back pain but an increase in overall wellness. The cause of low back pain may be genetic, or from an acute injury. However, the cause may also be a low back strain. In a woman’s busy life, one may strain the muscles through physical exertion, sports, or simply home and child care. When the muscles are strained, tears can appear in the tissue and your spinal column may become out of alignment. Having a spinal column out of alignment brings upon pain. You may be able to prevent low back strain by taking care of yourself when exerting yourself physically. Be mindful of the strain to your back, lift with your legs, avoid crouching, and take care to keep yourself in shape. 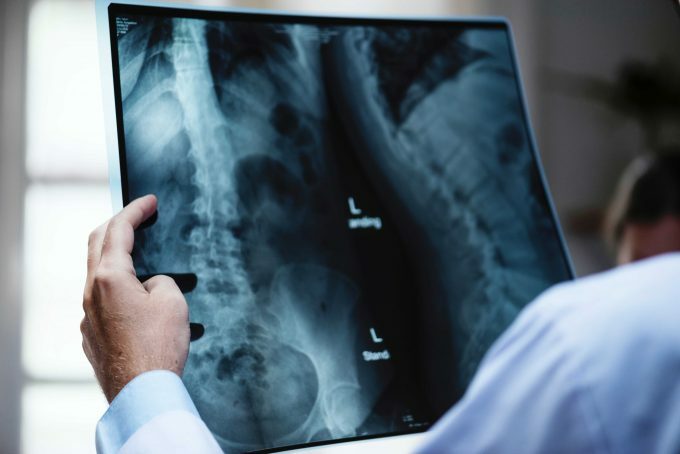 If you fall or bend in an unnatural way, stabilize yourself as much as possible and visit the chiropractor after the mishap to ensure your spinal column remains straight. Other causes of strain can be stress, anxiety, sitting too long (office job), or excess weight. 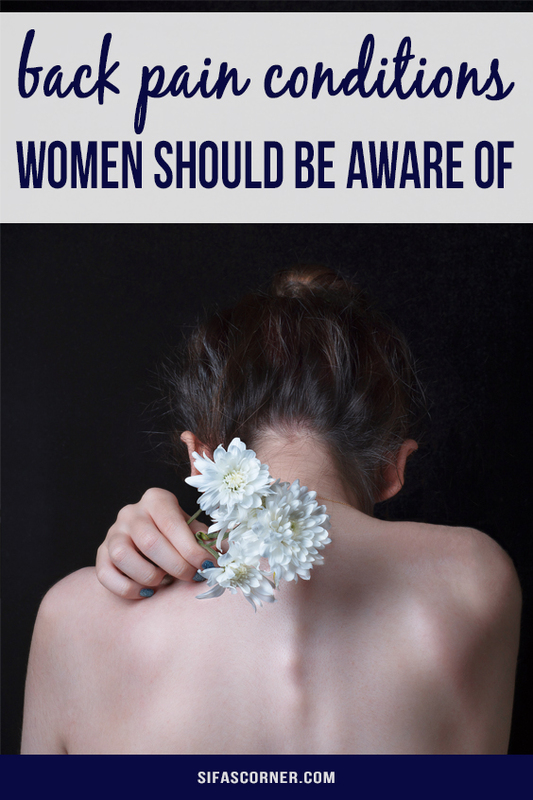 While women may become affected by back pain sometime in their lives, rest assured you are not alone. Back pain is one of the most common reasons people visit a chiropractor or allopathic doctor in their lifetime. Back pain is also one of the highest reasons for people missing work, changing careers, or needing to miss family moments. Back pain can be treated and prevented, but one must also attempt to make changes in their daily life to ensure relief from chronic pain. Dr. Brent Wells is an experienced chiropractor in the Anchorage, AK area. Dr. Wells is a friendly, outgoing, and passionate doctor of chiropractic who has created a reputable practice built on overall wellness. Dr. Wells has created a practice that is comfortable, fast, and personalized. He hopes to bring relief from chronic pain and improved quality of life to all of his patients. Dr. Wells grew up in California and attended both the University of Nevada Western States Chiropractic College in Portland, Oregon. He is married with three children. Dr. Wells loves to care for others, read, remain physically active, and volunteer with many charities.